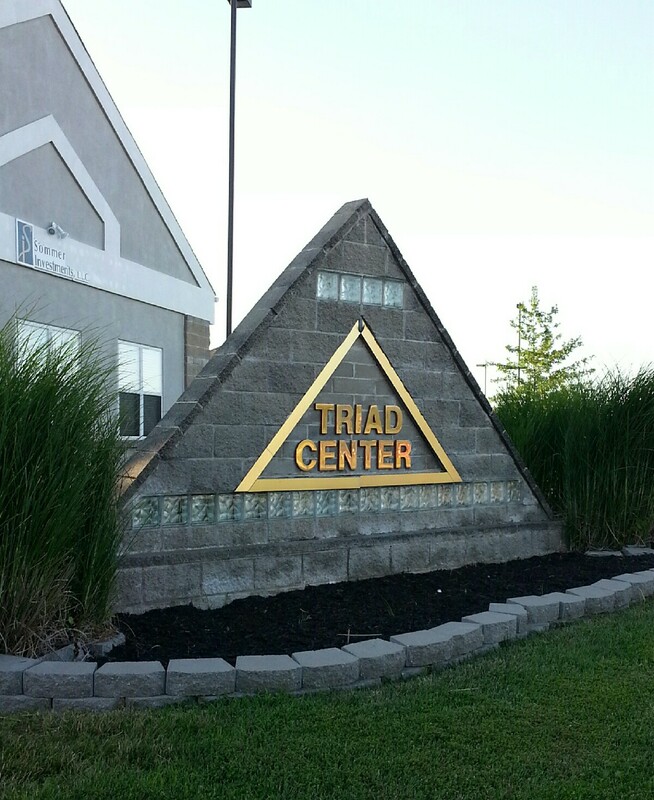 September 1, 2015, Dr. Jennifer Martin DC moved from 1272 A Jungermann Rd to 1395 Triad Center Dr, Suite 1, St Peters MO. Her new location is a few blocks south of her old office at 1272 WELLNESS. 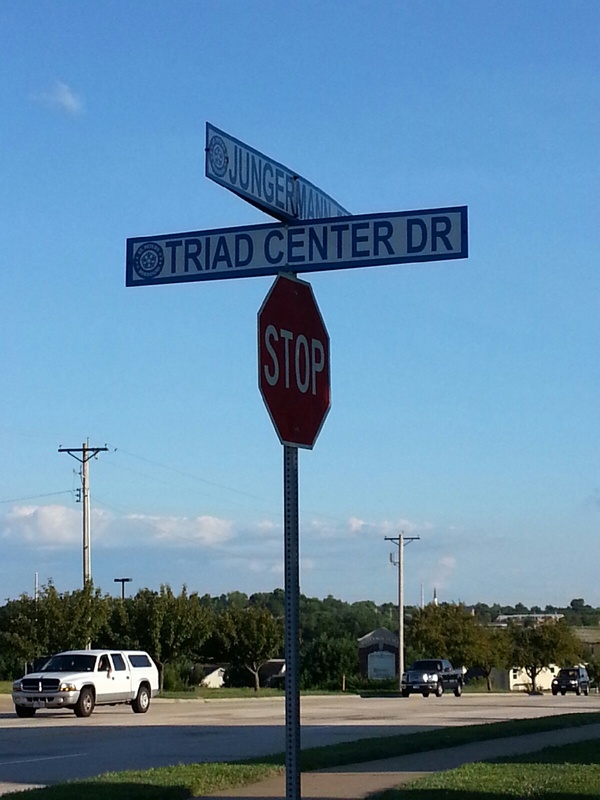 From Jungermann Rd, turn into Triad Center Dr. (Right across the street from the Olympia Tire sign). Dr Jenn is in the first building on the right. You will continue to receive the same cutting edge alternatives to traditional healthcare. We started with a simple premise: Make available to everyone the health resources needed to live a healthy, active, and long life. At the same time, we educate each person about the importance of preventative health measures. Our commitment is to our patients, clients, their families, and the community at large. Our facility is equipped to make you feel safe, secure and well cared for. We think you'll notice the difference immediately when you step foot inside our doors. We'd love to see you today to map out a health and wellness plan that's tailored to your health history and needs. For an appointment with Dr. Jennifer Martin DC, call 636-443-3476.